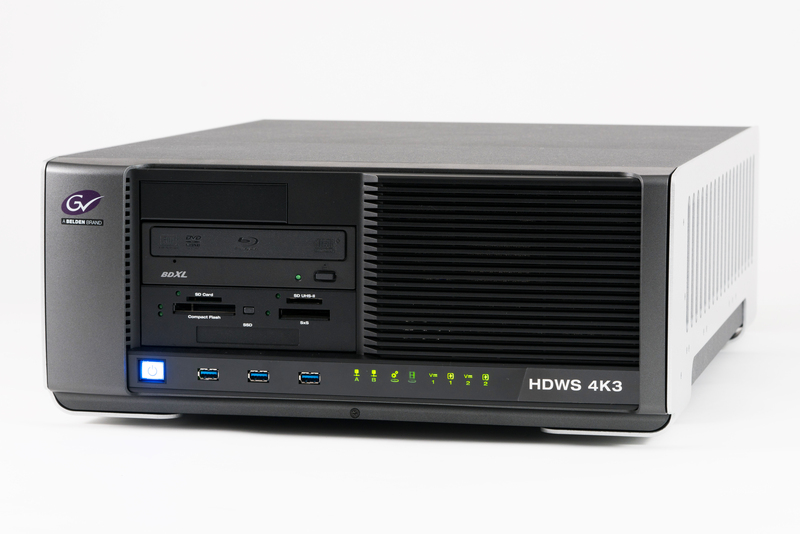 The HDWS 4K3 Elite and 4K3 are high-performance, rack-mountable workstations for 1080p, 4K UHD and 4K DCI editing, with 6 TB (RAID-50) data storage, dual 36/24-core CPUs and redundant power supplies, without software conflicts or hardware glitches. This EDIUS turnkey system is now available for the APAC region outside of Japan. 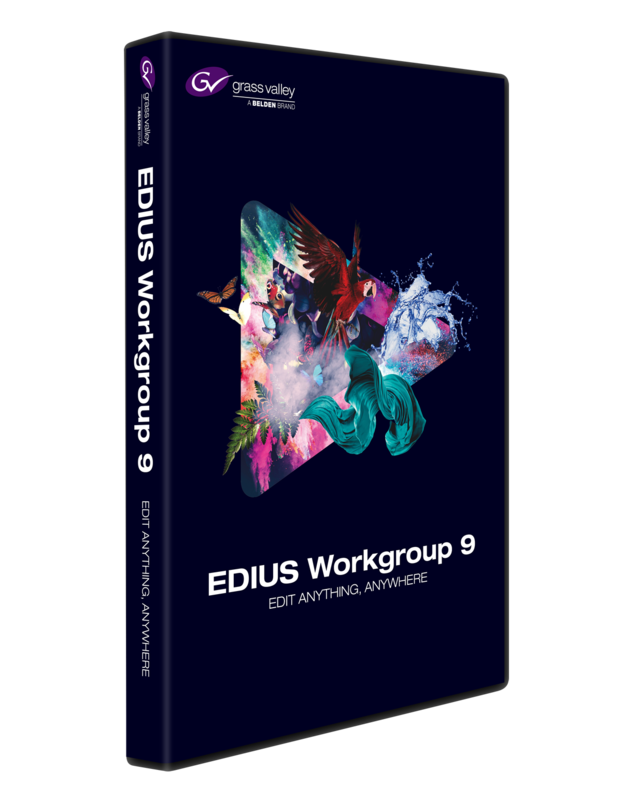 For nonlinear editing up to and including 4K UHD formats, the EDIUS Workgroup 9 HDWS 4K3 Elite/4K3 turnkey systems from Grass Valley, a Belden Brand, are now available for the APAC region outside of Japan. The HDWS series has been shipping in Japan for more than a decade, and is well known for their stable performance and quality. 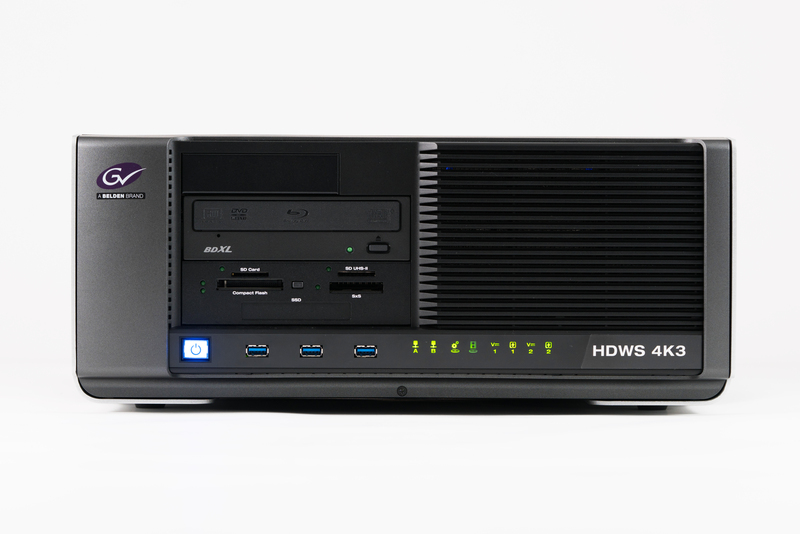 Equipped with custom-designed silent cooling fans and a dual power source, HDWS 4K3 Elite/4K3 are perfect for production house and for broadcast station use. EDIUS turnkey systems provide users with the best out-of-box experience, directly from Grass Valley, without software conflicts or hardware glitches. 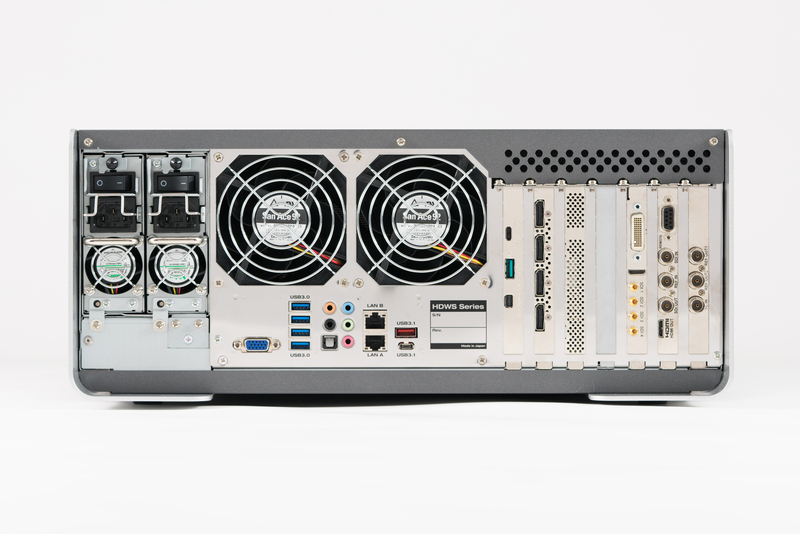 The high-performance, rack-mountable workstations for SD, HD, 4K UHD and 4K DCI editing meet the highest expectations of even the most demanding workflows, for broadcasters and media companies. Grass Valley also provides optional commissioning, training and support beyond the initial 15-month (defects in materials and workmanship) warranty period.